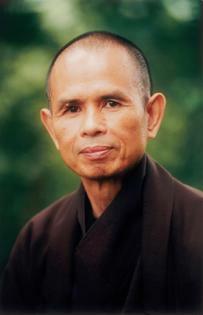 How to Relax is part of The Mindfulness Essentials series of how-to titles by Zen Master Thich Nhat Hanh, introducing beginners and reminding seasoned practitioners of the essentials of mindfulness practice. Pocket-sized, with original two color illustrations by Jason DeAntonis, How to Relax shows how critical it is to regularly interrupt the hub-bub and routine of our lives to stop, relax mindfully, and recharge.Thich Nhat Hanh says that when we relax, we become calm water, and we will reflect reality as it is. If were not calm, the image we reflect will be distorted. When the image is distorted by our minds, its not the reality, and it causes lots of suffering. Relaxation is essential for accessing the tranquility and joy that lead to increased personal well-being.